The most successful auto dealership sales personnel are generally highly motivated by sales commissions and incentives. 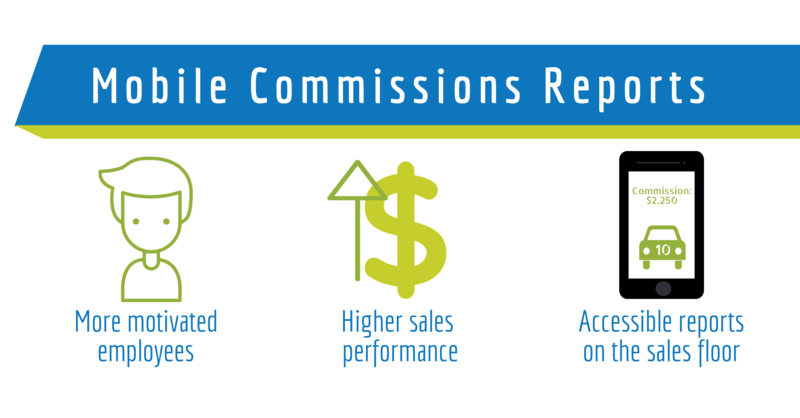 Facilitating easy access to regularly and frequently updated sales credit and commission reports spurs even higher performance among this group. 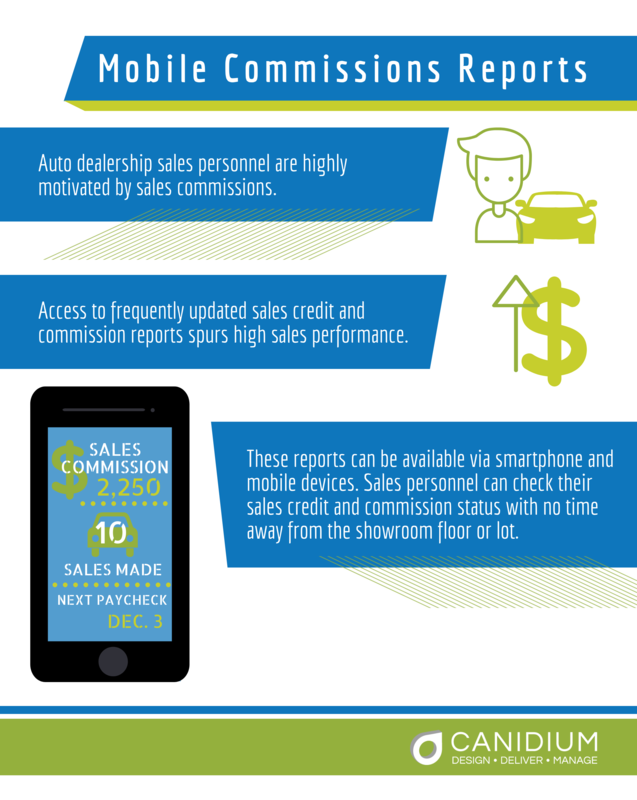 Progressive high performing dealerships offer access to these reports via smartphones and mobile devices. Sales personnel can check their sales credit and commission status with no time away from the showroom floor or lot. Easy access to accurate, concise reports also provides transparency and reduces disputes. To receive future pieces in this series, opt-in below! See Part III here.